Or, get it for 48000 Kobo Super Points! 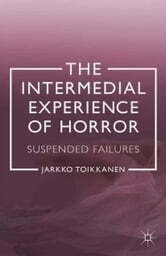 This book is an exploration of the phenomenon of horror from an unusual angle. 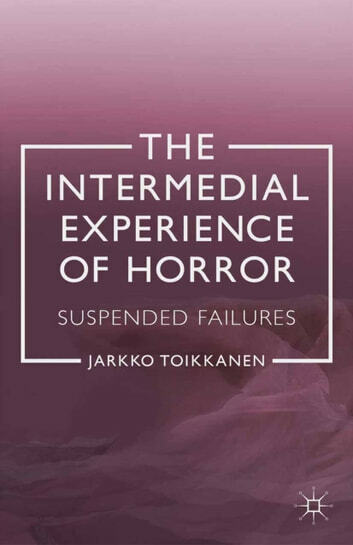 Focusing on reading specific examples of literature from Romanticism to Modernism, the study brings together the phenomenon of horror with the topical concepts of experience and intermediality and highlights the complex relations they present.